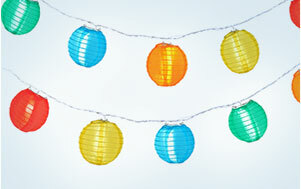 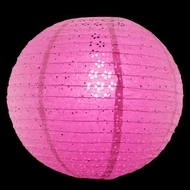 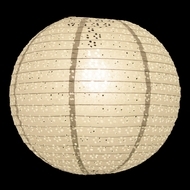 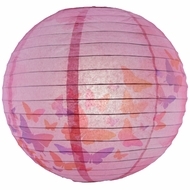 Paper Lanterns on Sale! 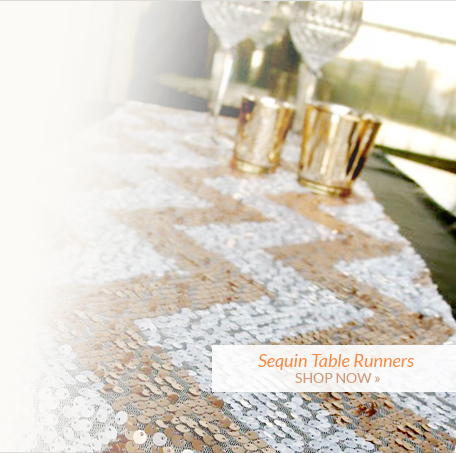 Perfect for Weddings, Parties and more. 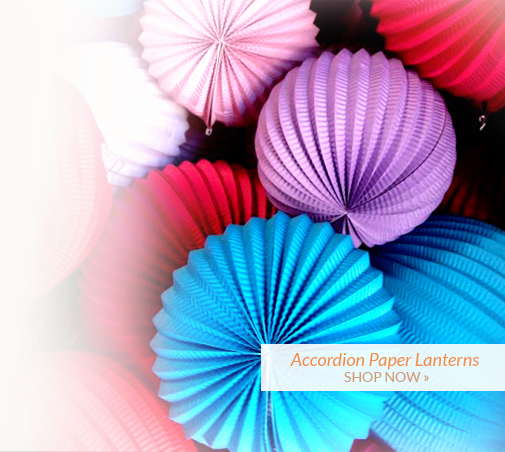 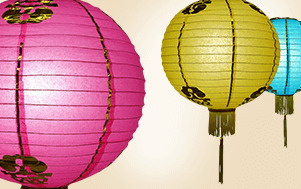 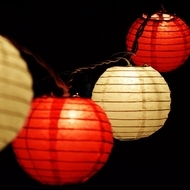 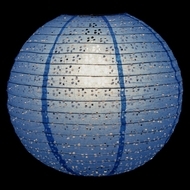 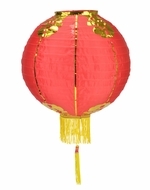 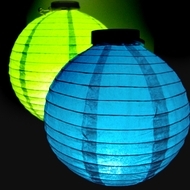 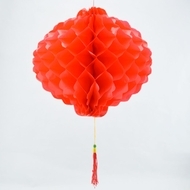 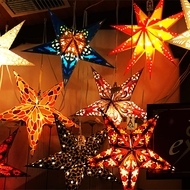 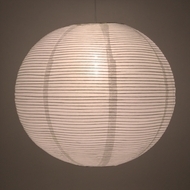 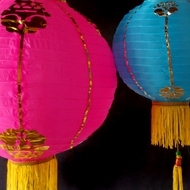 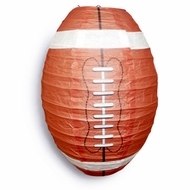 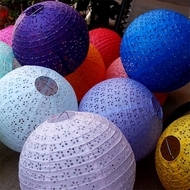 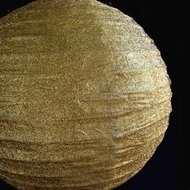 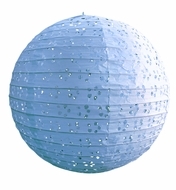 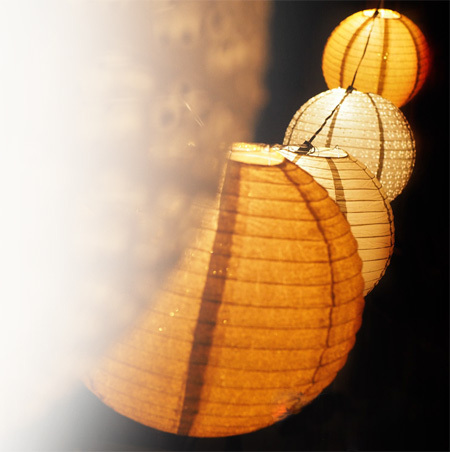 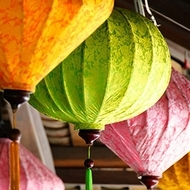 Paper Lantern Lights, Traditional Chinese Paper Lanterns, Star Lanterns, Battery Operated Lanterns, Nylon and Silk Lanterns - AsianImportStore.com is THE target destination for paper lanterns. 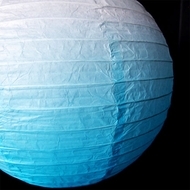 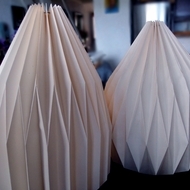 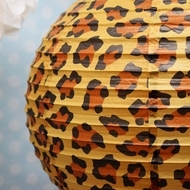 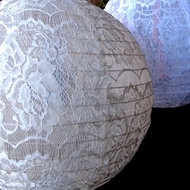 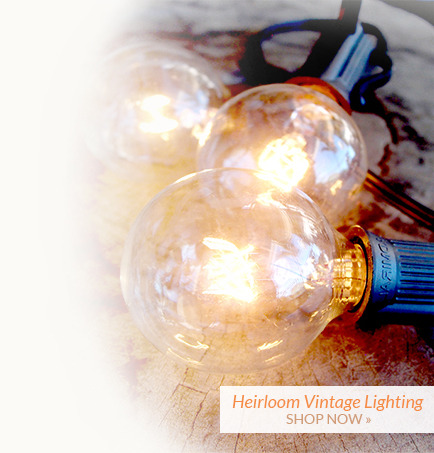 Hand-crafted quality Paper Lanterns for that unique style and stunning ambiance. 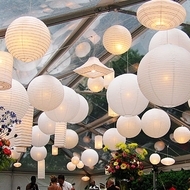 Paper Lanterns, or traditional Chinese Lanterns, are the new, trendy decorating idea for those looking for that unique style and stunningly beautiful ambiance. 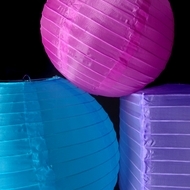 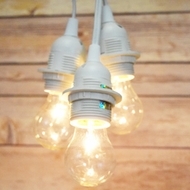 Round Paper Lanterns are a great, budget-friendly DIY choice that can be hung from Lighting Kits & Cords anywhere for your Wedding, next birthday party, social gathering or celebration. 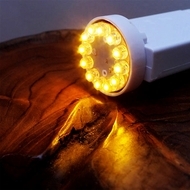 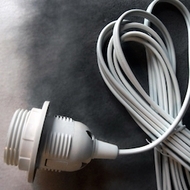 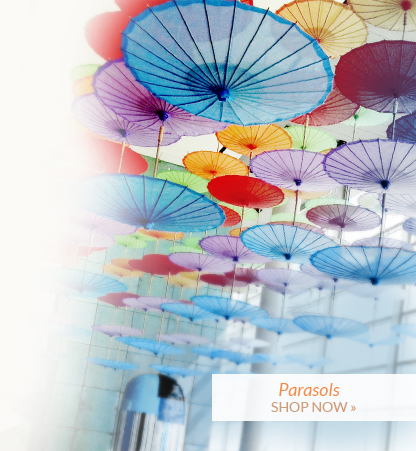 Just take a look at our Design Gallery and get inspired by our Happy Customers! 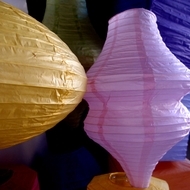 Most popular color is White but we have many pastel and bright colors available! 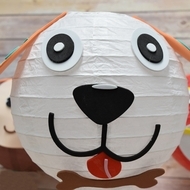 AsianImportStore.com manufacturers and designs these Paper Lanterns ourselves, so we can assure you our products are of the best quality at the most budget-friendly bulk prices. 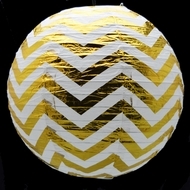 We can do this while offering over 100 different combinations of unique colors and styles. 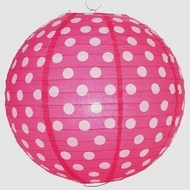 We offer sizes ranging from 4" all the way to giant 42" paper lanterns that will match your Rustic Chic, Barn, American, Chinese, Japanese, Vietnamese, and Indian Wedding themes or your kid's room, Baby Room or Nursery. 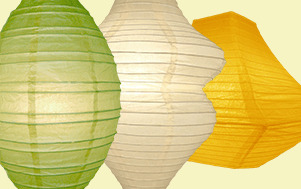 Shapes range from Asian styles like Chinese and Japanese to the really unique. 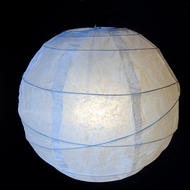 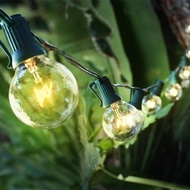 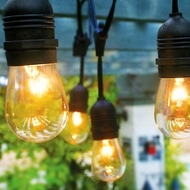 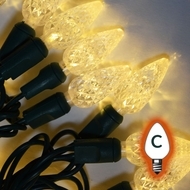 Paper Lanterns can be hung on our outdoor Commercial String Lights, Lamp Cord Kits, C7 and C9 Globe String Lights and matched to Holiday or Table Decor. 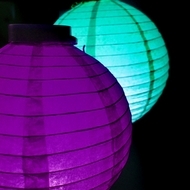 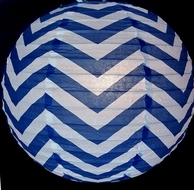 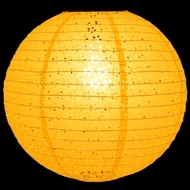 We can also provide Custom Printed and Personalized Paper Lantern solutions.